Kilo Black Series introduces variations of your favorite dessert flavors to give you sweet and rich taste. 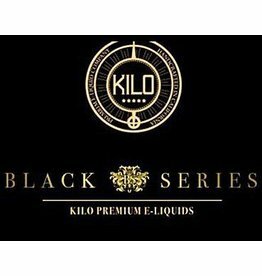 Authorised wholesaler of Kilo Black Series E-Liquid. Sign up to view trade pricing. Kilo Candy Series introduces a candy themed line-up that brings forth classic Kilo quality in the form of sweet treat desserts. 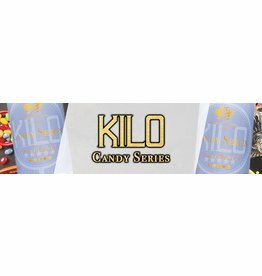 Authorised wholesaler of Kilo Candy Series E-Liquid. Sign up to view trade pricing. Kilo Moo Series introduces a rich line-up of milky blends with combinations ranging from fresh fruits all the way to coffee. 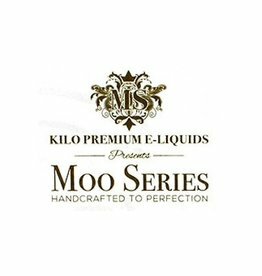 Authorised wholesaler of Kilo Moo Series E-Liquid. Sign up to view trade pricing. 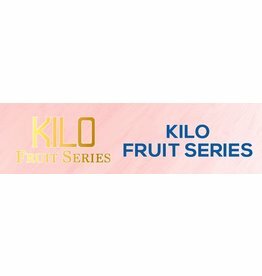 The line of premium vape juices by Kilo Original Series E-Liquids consists of unbelievably yummy flavors that are guaranteed to captivate even the pickiest taste buds. 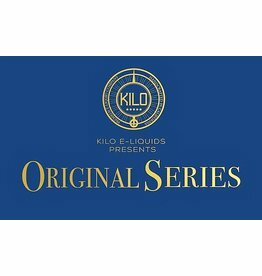 Authorised wholesaler of Kilo Original Series E-Liquid. Sign up to view trade pricing. 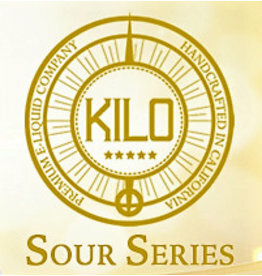 Kilo Sour Series introduces a tasty lineup that offers a variety of sweet and sour sweet treat delights paired with an assortment of delicious fruits. Authorised wholesaler of Kilo Sour Series E-Liquid. Sign up to view trade pricing. 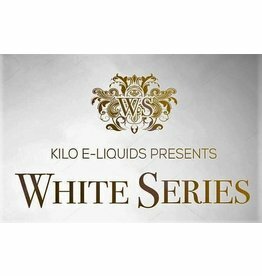 Kilo White Series introduces a line-up delicious dessert vape juice flavors offering rich classic favorites that will keep you coming back for more! Authorised wholesaler of Kilo White Series E-Liquid. Sign up to view trade pricing.